The following insights regarding police services were provided to Midlandcommunity.ca by one of our followers. We felt these insights were important to share. Stu Leggett has a wealth of experience with emergency services and his letter clearly puts into perspective both the current challenges and the opportunity. Thank you Mr Leggett for all you do for the people of Midland. 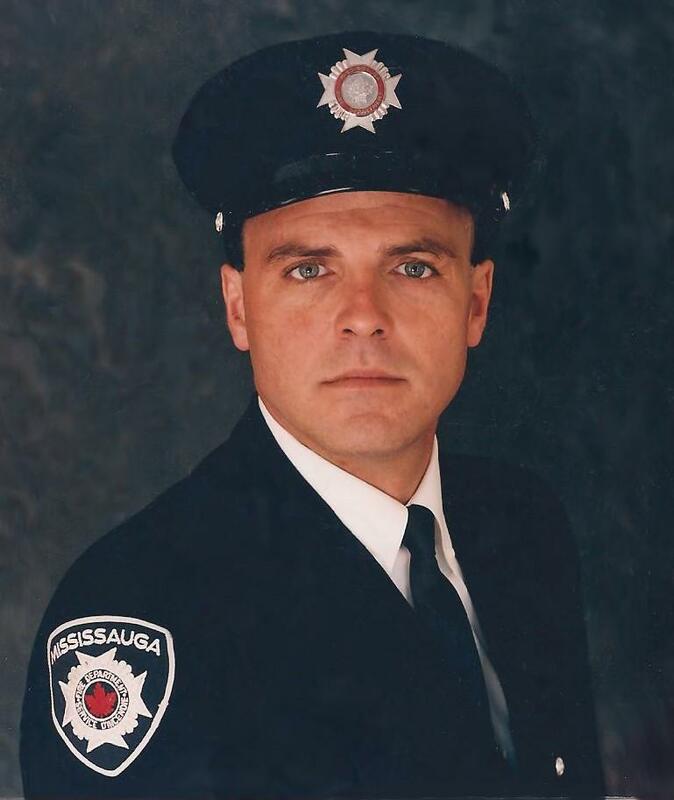 While many of you will know me as a long-time Midland Business Operator, Property Owner and Resident, some of you will be unaware that I am also retired from a long and distinguished career in the International Emergency Services which began: in 1981 as a Professional Fire Fighter (with the City of Mississauga); which spanned 3 decades and which; resulted in several Guinness Book World Records. Beyond my duties as a Fire Fighter, as the President of the Canadian School of Rescue Training I was directly responsible for providing emergency services guidance and training to many Municipal, Provincial, Federal and International Agencies including: the Ontario Provincial Police; the Ontario Ministry of Labour; the British Royal Marines Commandos, and; the Underwriters’ Laboratories of Canada to name a few (see attached reference letters). On many occasions I have also offered the experience and knowledge garnered during this career to the Town of Midland in a way which has successfully prevented spiralling expenditures and resources wasted on unnecessary (and/or redundant) programs initiated by the Town, namely: Backflow; Septic Inspections, and more recently; SPP. I have always publicly mandated that – whenever possible – the Town of Midland should defer to and follow Provincial and Federal Regulations rather than undergoing the expense and burden of “made-In-Midland” policies. This is largely because three decades of experience has taught me that being first-out-of-the-gate on any new regulation, program or policy will inevitably carry with it very considerable obligations, proof of merit and generally a very high price tag. This reality has recently been brought home to Midland by the successful OMB Appeal of Midland’s proposed far over-reaching of the actual requirements of the Provincial Source Protection Plan (SPP). As you consider your vote on September 6th (regarding the future of policing in Midland) I would point out that the OPP currently provides policing to some 320 of the 444 municipalities in Ontario ?. It is my unequivocal opinion that Midland should become the 321st! My preference for OPP (over MPS) is based not on any personal prejudice for or against either service, but rather on my unbiased and careful examination of the facts as viewed through my broad and varied experiences participating in the delivery of Emergency Services to communities both large and small. While the OPP might at first seem to be “less nostalgic” than the “cop-on-the-beat” image (often envisioned by small Municipal Police Forces), the reality is that these smaller services can never hope to compete with the breadth of resources and the expansive level of service which is offered by the OPP. 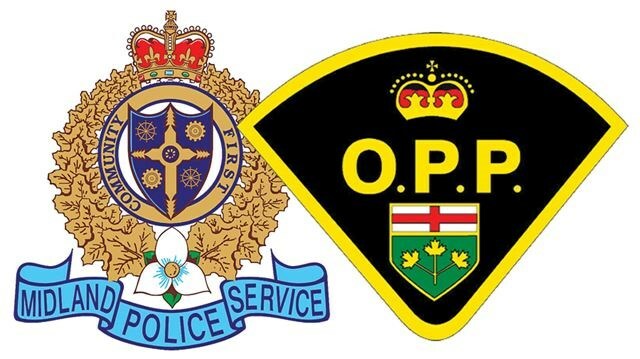 Regarding the cost comparison of these essential services; it is unfortunate that severance packages (negotiated for MPS Officers) and other “initial costs”, somewhat skew the initial cost benefits of switching to OPP, but it is obvious to me that over the long term the financial benefits – and more importantly the Level of Service offered by the OPP – are very real and by far outweigh any real or perceived feelings of nostalgia or tradition. And therefore, as this Community of 17,000 Souls moves into the future, I am 100% in support of your vote (as my Municipal Representative) for the selection of the OPP to supply the future Policing needs in Midland. Be the first to comment on "Special Council Meeting – Sept 6"